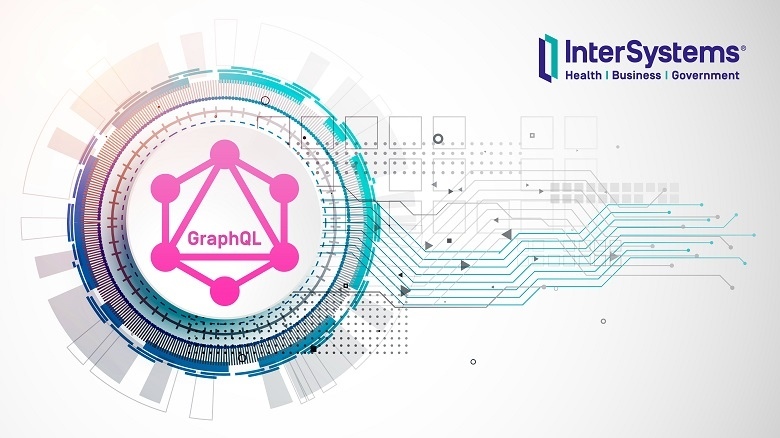 This article provides a reference architecture as a sample for providing robust performing and highly available applications based on InterSystems Technologies that are applicable to Caché, Ensemble, HealthShare, TrakCare, and associated embedded technologies such as DeepSee, iKnow, Zen and Zen Mojo. Azure has two different deployment models for creating and working with resources: Azure Classic and Azure Resource Manager. The information detailed in this article is based on the Azure Resource Manager model (ARM). This short article was motivated by a problem of one of my customers. 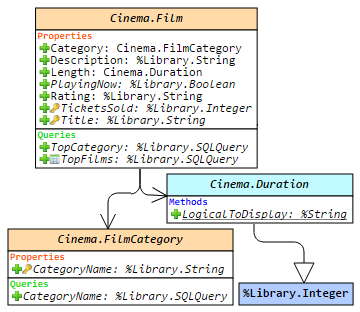 They use Ensemble to integrate many systems, some of them use just plain files. So they naturally selected File Outbound Adapter to write into target file. Things were running smoothly for years, until recently, when the volume of data being written to the file reached large size of tens of megabytes. The operation took around half an hour to complete, causing timing problems where subsequent operations within the process had to wait, and third party system was not happy to wait so long. InterSystems Ensemble as a tool does a lot for the Developer. One of the nice features is the Message trace utility. It shows a message flow diagram. The diagram shows the progress of the message processing real time. You can get many-many useful information from the production. In any case, someone needs to find a bug in a production implementation, without the Message trace utility it could turn into a real nightmare. On the other hand, keeping message “traceability” is not for free. A heavy loaded production can very quickly run out of resources just because of the house keeping functions of Ensemble. House keeping functions such as maintaining message header, log entries, message queue generates a significant load on the Caché database used by Ensemble. This article is about to show how to force Ensemble work more for the everyday life, instead of being prepared for “any-time-debugging”. This is an eXpert-to-eXpert article. Therefore, I assume the deep understanding of Ensemble. I wanted to share a little tidbit which is in the Studio documentation (http://docs.intersystems.com/cache20152/csp/docbook/DocBook.UI.Page.cls?...) but many people who have been using the InterSystems Studio for a long time missed the addition of this *very* useful feature, and every time I mention this to an audience I see at least one face light up because of how excited they are to learn about it! Within Studio, the Output pane (View -> Output) is actually misnamed. It is actually an Input/Output window which can be used to run Caché ObjectScript commands! "Telegram" is a well-known instant messenger, which provides an API for creating bots. The features of this API allow you to create bots with a wide range of functionality including receiving payments. With the help of the telegram bot, I solved a simple task - sending Alerts from Ensemble to Telegram. Advantages: Alerts come to the mobile phone, a notification appears, so there is no need to install any additional applications (in contrast to the solution https://community.intersystems.com/post/sending-alerts-mobile-phone-using-pushover- httpoutboundadapter). The bot can be extended by adding new commands, for example, for managing the Production or for solving other tasks in Iris, Ensemble or Cache. KeepIntegrity determines which Ensemble Messages are marked for deletion within the time specified by DaysToKeep. Systems and Applications. Especially if you are developing applications with global scope. Those of you working in ENSEMBLE will know that any timestamp there is saved as UTC time. In this article we will discuss about Orphaned Messages.